Isaacs Hostel is renowned as one of the best in Dublin and for good reason. 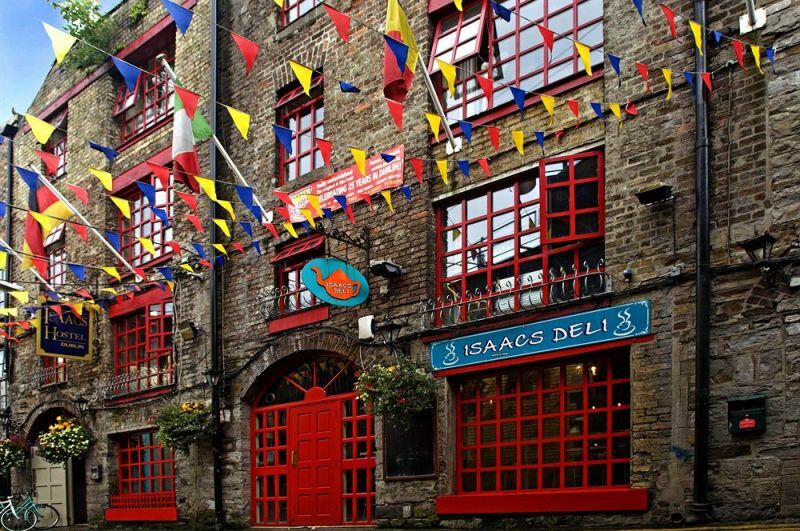 Isaacs was one of the original great Dublin hostels on the scene and It has managed to find that perfect balance between nurturing the old-school values of hostelling and welcoming a new generation of happy travellers through their delightful red doors all while remaining ever popular. The layout of their common areas makes for a very good hostel atmosphere and makes meeting other backpackers easy and the staff are a lively, young, fun, friendly and helpful bunch. 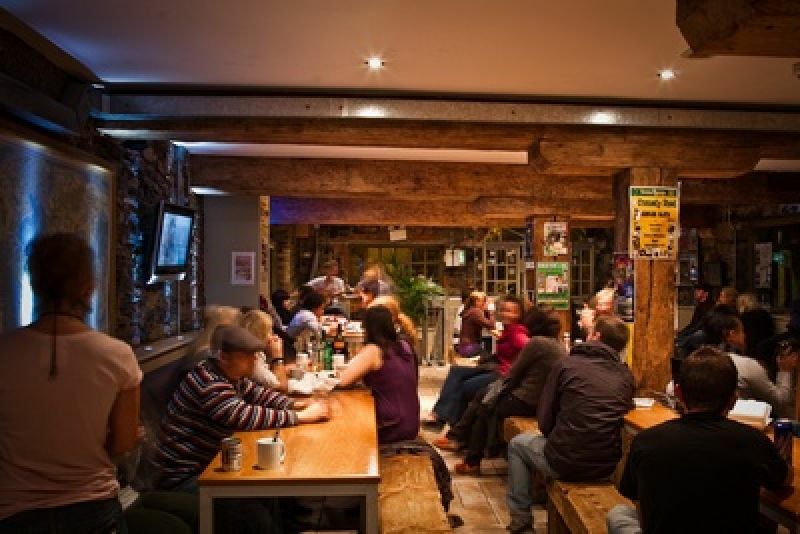 Isaacs is a great value hostel with relatively cheap rates while delivering a top-quality hostel experience, they host regular free events and are the only hostel in Dublin with a free sauna! Nice. 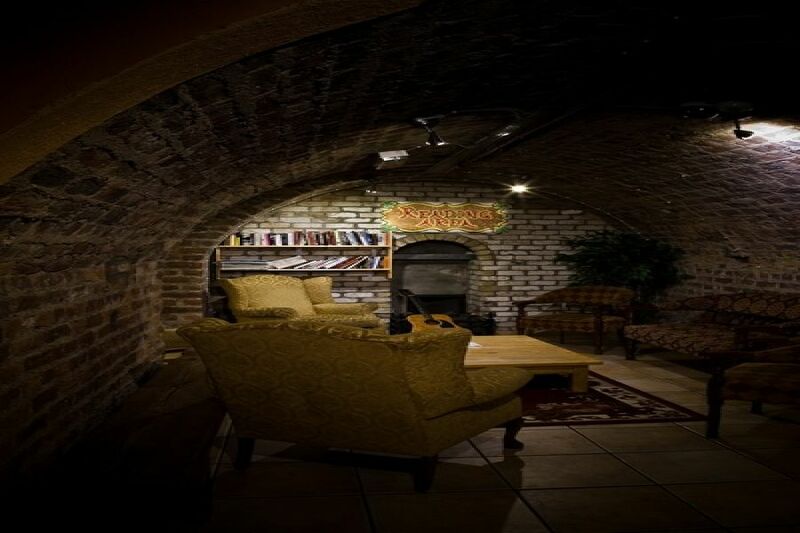 Wouldn't you like to say that you stayed at Dublin's original and most famous tourist hostel? Isaacs is a cosmopolitan backpacker hostel, ideal for meeting other travelers and staying in the city centre on a budget, with multi-bed dorms and private rooms available. Recently refurbished Isaacs offers all the facilities a backpacker could want... and much more! Free Wi-Fi, free breakfast, free sauna, free guided walking tours and free live music all year! We've also got laundry facilities, PlayStation, DVDs, a pool table, table tennis and our BBQ every Friday and Saturday during the summer. Isaacs Hostel is in the centre of the city too. From Dublin Airport take the 747 bus and get here in 25 minutes! We are opposite Busaras, the central bus station. It's only 200m to Connolly train station and the LUAS city tram is right outside our front door. 24 Hours cancellation required. Failure to cancel within this time will result in a cancellation charge equal to the first night of your stay. Isaacs Hostel due to the shared nature of the facilities provided cannot accommodate minors under the age of 16 years.